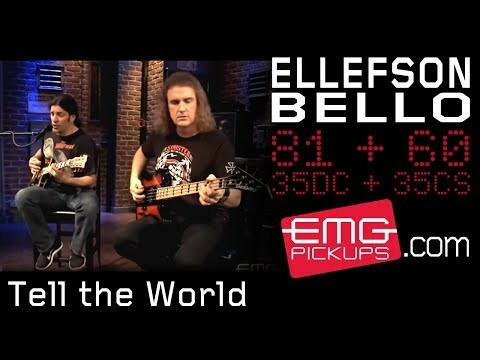 The EMG 35CS is a big sounding modern humbucker for players looking to tame the higher frequencies in their bass tone. The two coils loaded with ceramic magnets and steel poles provide warmth and punch with a smooth top end and plenty of output. 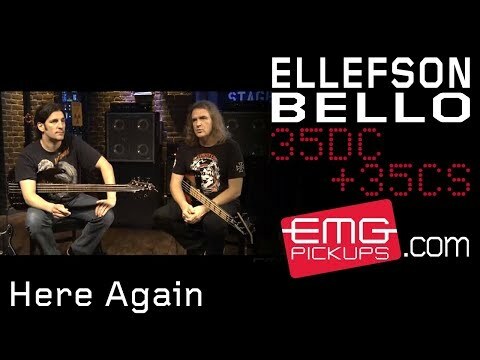 EMG's preamp makes this big sounding pickup quiet when it's not being played. This model uses an extended housing that is 3.5 inches (89mm). With EMG's solderless wiring included, this pickup is easy to install at home. I have the privilege of trying out different pickup configurations and WOW the 35 CS(in neck) & 35 DC(in bridge) when paired together is a big full sounding combo with great tonal range!